We are absolutely committed to providing the highest level of service to each and every one one of our clients. We believe that our success is defined by the ability to change and grow in order to serve the needs of our clients and our industry. Your feedback enables us to continue to enhance the services we provide. Please share your comments with us below and let us know how we can continue to serve your real estate needs. 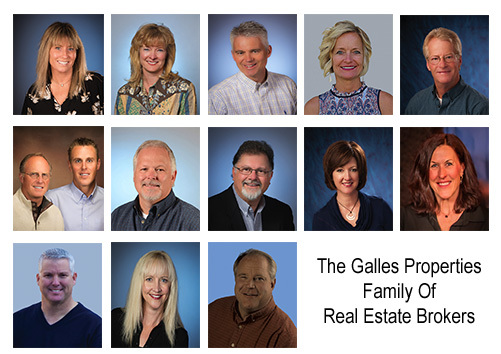 Who did you work with at Galles Properties? May we share your comments in our marketing materials? Your feedback is so very important to us. The best compliment you can give us is a referral to friends, associates and family.